Time to bundle up your pug! Now that fall is in full swing and the temperatures are dropping, it’s important to keep your furry friend warm when you’re out for a walk! 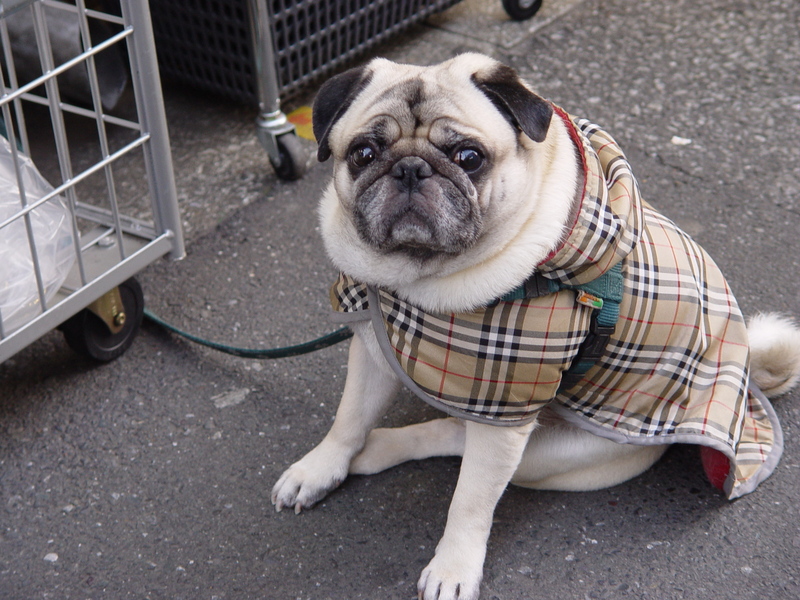 The best part is that pugs are extra adorable when they are sporting their finest fall fashions! 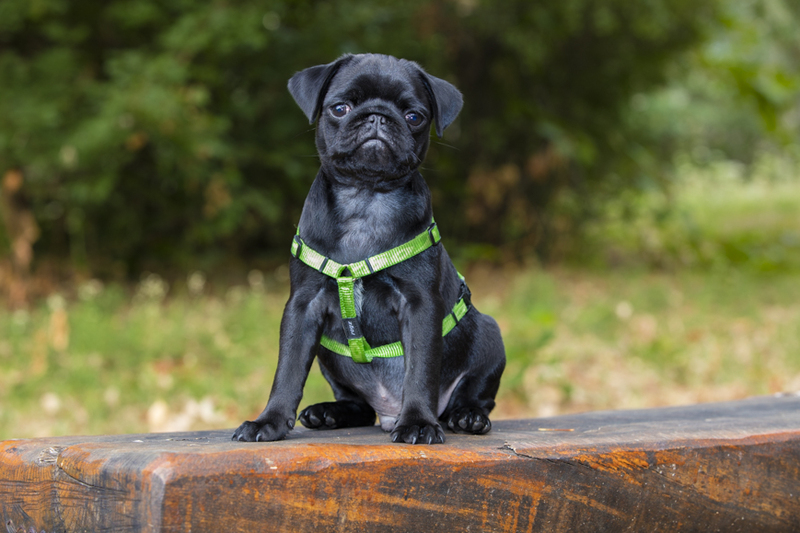 Cute pug puppy posing for a photoshoot! This pug is absolutely adorable. We love the smile! Nickie is all dressed up and ready for treats! 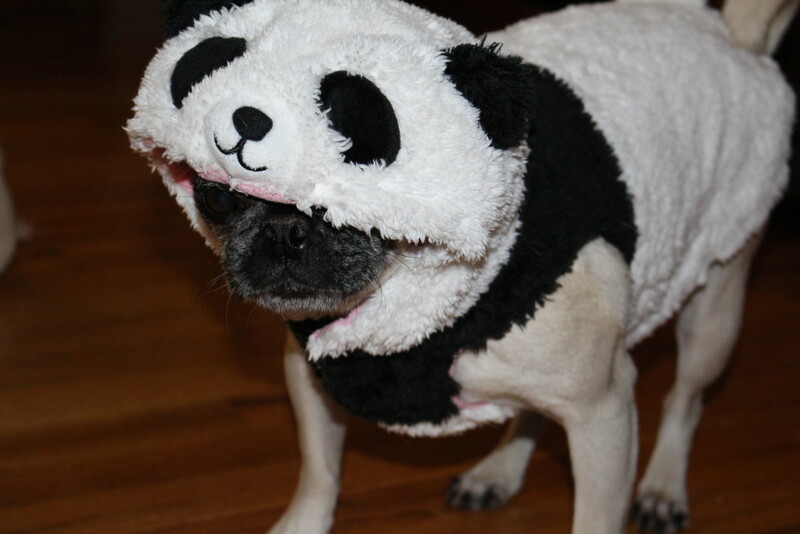 We are excited to be spending Halloween with our favorite pug panda!